How much do you know about the Foreign Corrupt Practices Act? Let’s find out. 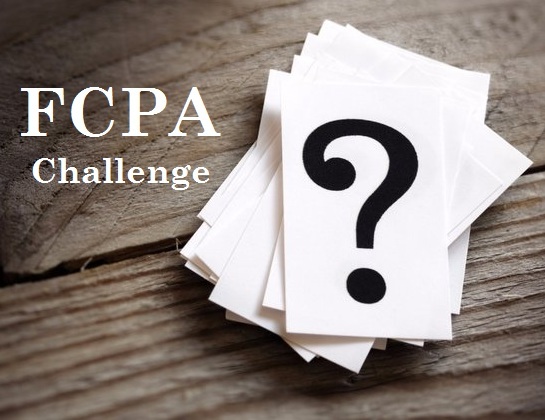 To commemorate the FCPA’s 40th year, FCPA Professor is presenting the FCPA Challenge. Each Thursday during 2018, a question will be posed and the answer will be below the fold. This week’s question is: this 1990’s enforcement action is believed to be the only FCPA enforcement action to involve alleged “foreign officials” from Canada. Answer: Eagle Bus Manufacturing (see here). Polycom Resolves A $36.6 Million Enforcement Action – SEC Believes That The FCPA Is A Strict Liability Statute And Just What Viable Criminal Charges Did The DOJ Decline?